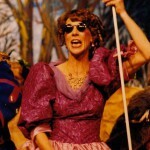 I’ve loved being a singer and dancer in productions with Groton (MA) Theater and the White River Valley Players. When we moved back to the Upper Valley, I became involved with NCCT in 2012 when my husband and I performed in Jesus Christ Superstar. After that, I found my way into the orchestra pit and the Board of Directors. 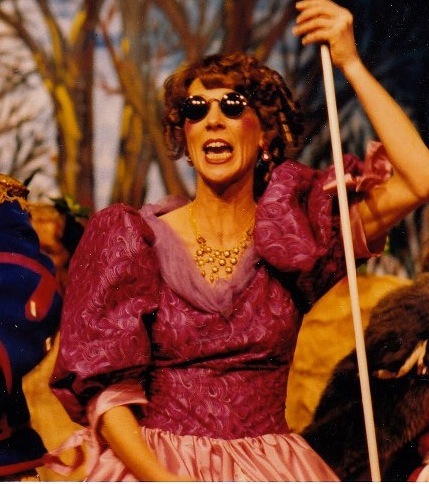 My connections with NCCT have led me to a very busy musical life in other theaters, including the musical direction for the Trumbull Hall Troupe and BarnArts’ Summer Youth Institute. In real life, I teach music to grades K-12 in the Windsor Schools, and enjoy my limited spare time at home in White River Jct. with husband Neal and a furry family. Serving on the NCCT board is a way to give back to this organization that has become a big part of my life. Productions with NCCT: Jesus Christ Superstar (Apostle), Curtains (Rusty), The Sound of Music, Rent, Seussical, Carousel (piano/keyboards), Beauty & The Beast (Music Director).